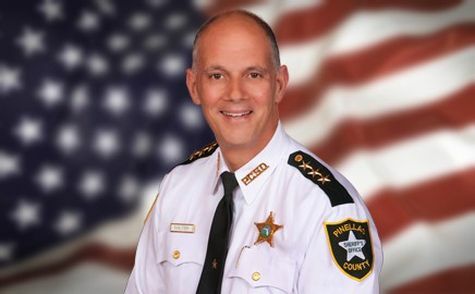 MorganStanleyGate: Continued Harassment By Pinellas County Sheriff Bob Gualtieri . . . Over Paper Clips !?! 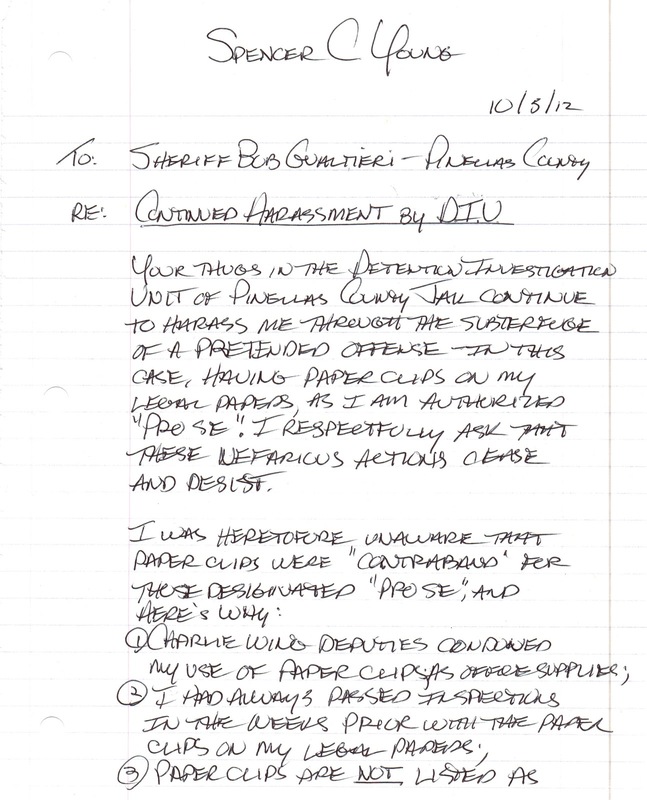 Continued Harassment By Pinellas County Sheriff Bob Gualtieri . . . Over Paper Clips !?! This letter evidences yet another instance of absurdity concerning Spencer C. Young's unlawful incarceration in Pinellas County Jail in contemplation of an entirely fraudulent extradition to North Carolina.